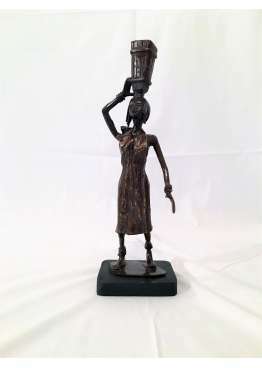 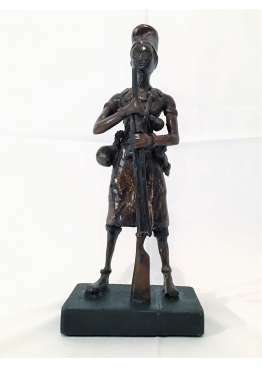 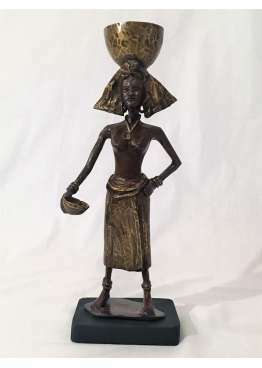 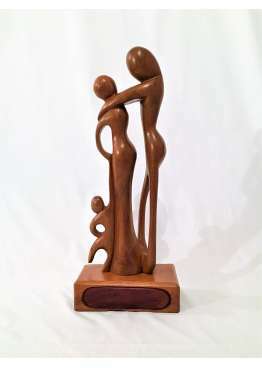 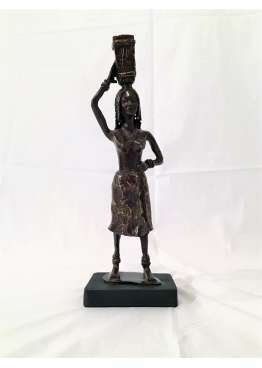 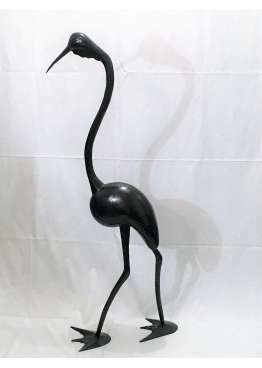 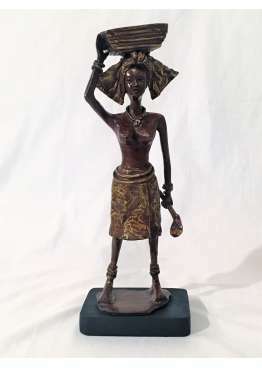 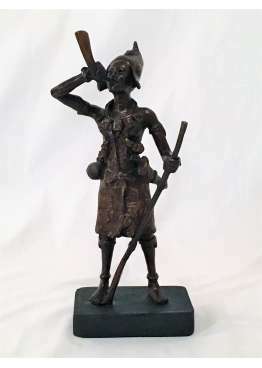 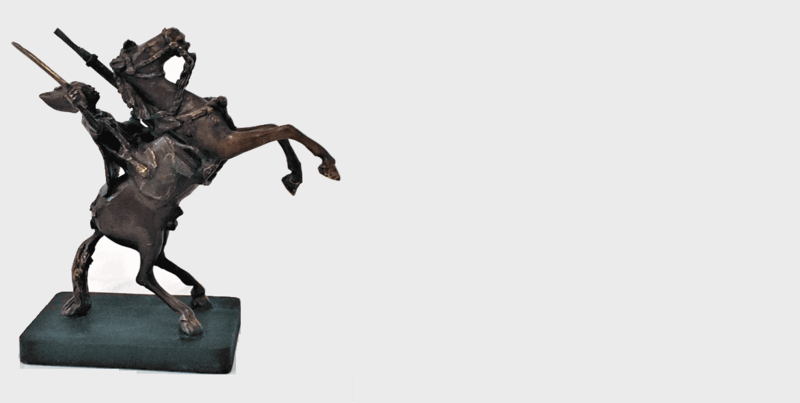 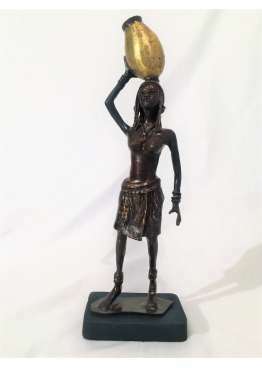 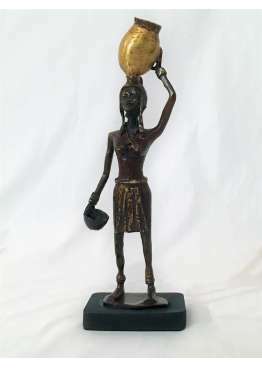 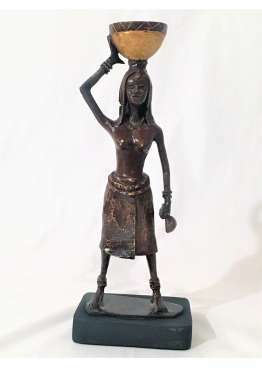 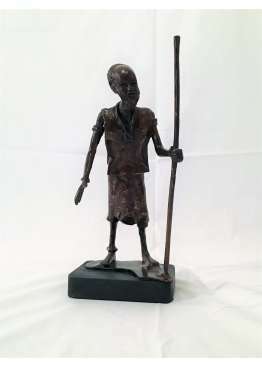 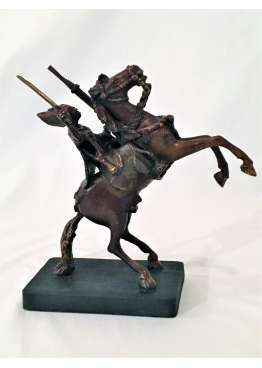 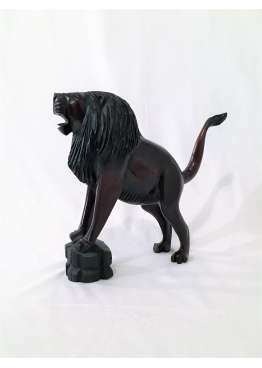 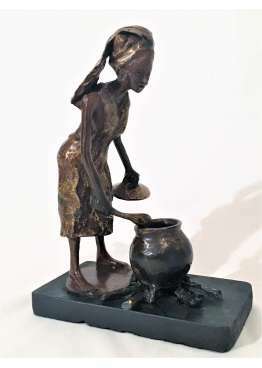 Decorative and original piece, in solid bronze manufactured 100% craftship by Makhone Diop and son, family of sculptors famous and recognized in the world. 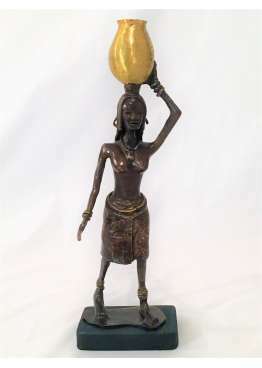 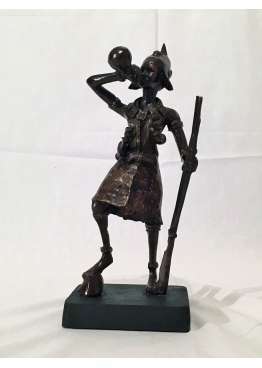 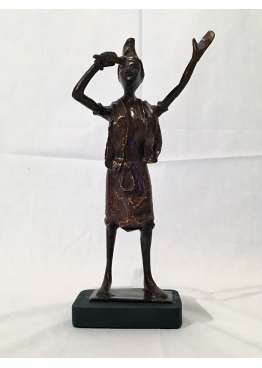 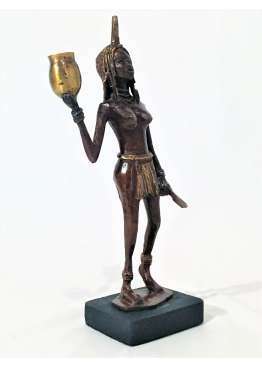 Bronze statuette made using the lost wax technique. 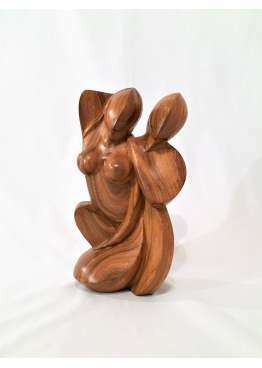 A absolutely beautiful piece , very finely worked. 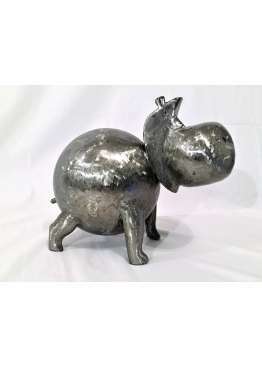 UNIQUE PIECE: ONLY IN STOCK ! 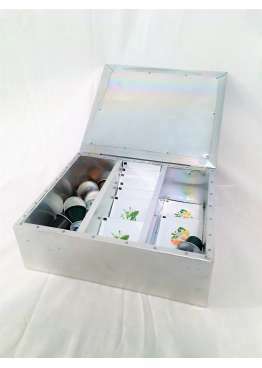 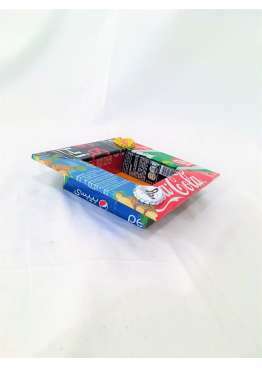 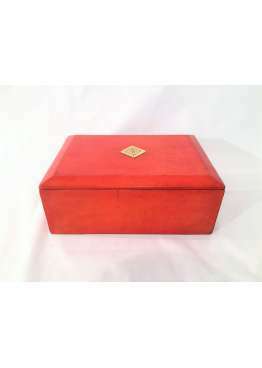 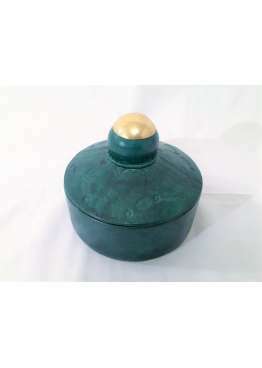 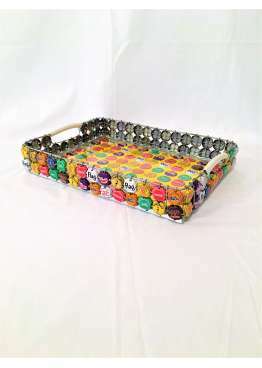 Artistic with contemporary and quirky design This box can be used as jewelry box , empty pockets , decorative objects or other Unique Piece - Handmade . 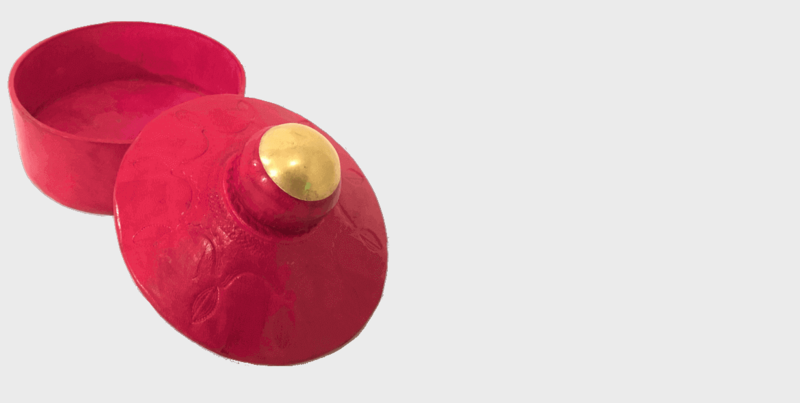 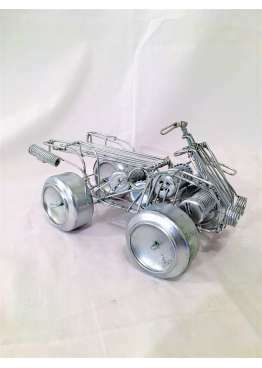 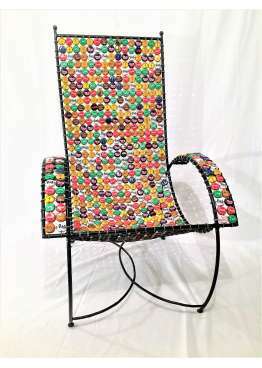 Light but solid Original and ingenious made with iron and recycled capsules Nothing is lost everything is recovering ! 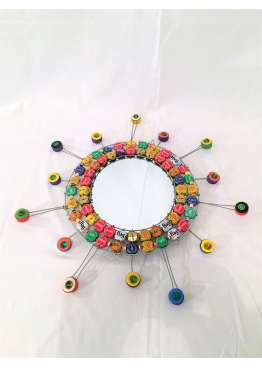 Wire Decor Made from recycled materials , which makes it special Handmade : Every model is unique! 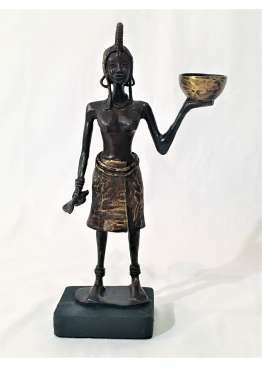 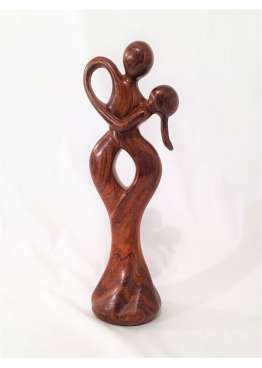 The evolution of African deco and chic ethnic decoration is nowadays far removed from traditional caricatures where sculptures and figurines had rough forms. 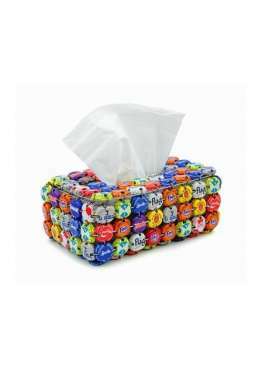 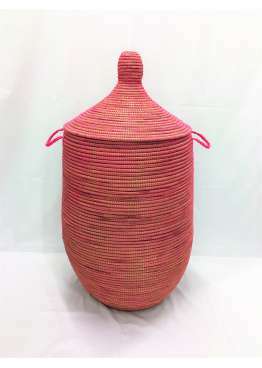 They are more and more fine and they integrate very well with different decorations to give originality to the space. 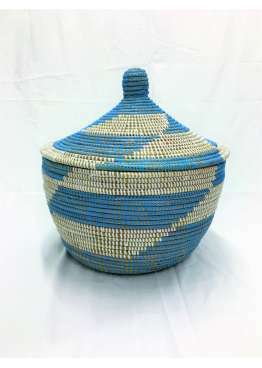 This is what motivated Ethnik Art in the creation of its online store. 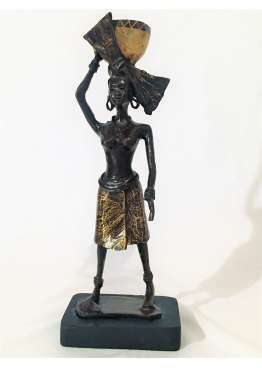 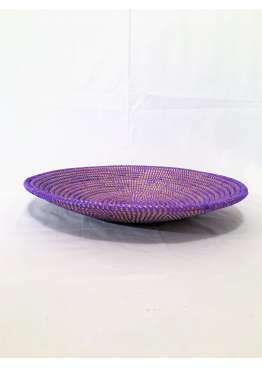 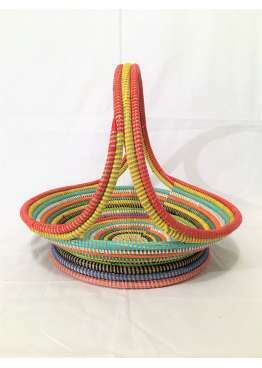 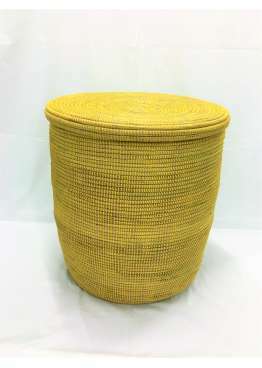 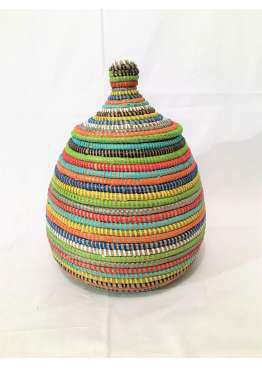 We display the ambition to offer "African decorative objects that blend perfectly with the Western style, to create a bridge between Africa and Europe through the creativity of African artists and craftsmen". 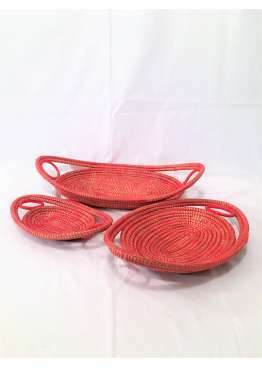 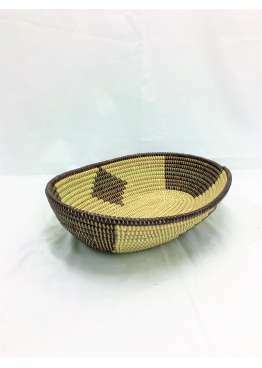 The furniture and decorative elements on sale on the site are carefully selected during our travels, from artisans living in West Africa. 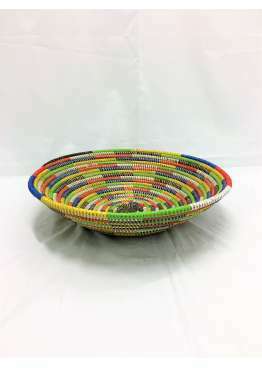 They are of course chosen on the basis of their design and quality, but also by respecting an ethical buying and selling circuit, which offers manufacturers the opportunity to fully benefit from the resale of their products.